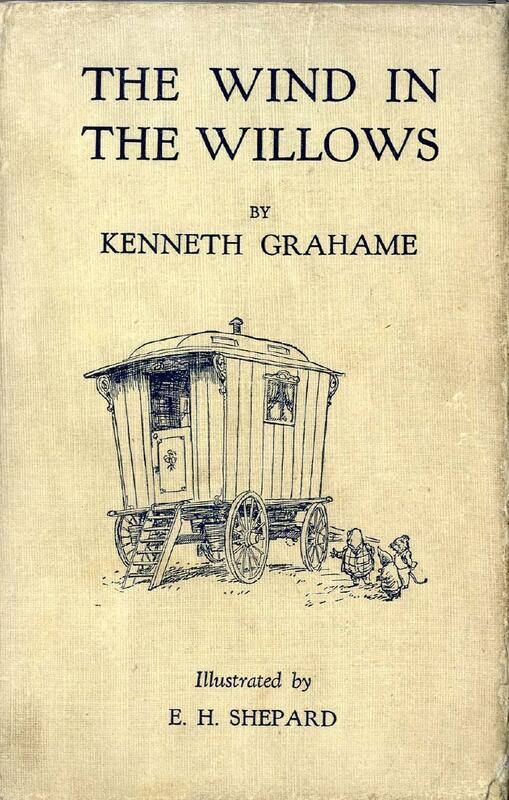 'The Wind in the Willows' by Kenneth Graham, illustrated by Ernest Shepard. Published in 1931 by Methuen & Co. Ltd of London. This was the first edition to feature illustrations by EH Shepard.